This article first appeared in The Edge Financial Daily, on January 5, 2018. Indian weddings are notorious for their grandeur and splendour, and planning one is no simple feat. Hit the jackpot at the Royal Indian Wedding Expo, where you can settle your wedding plans from head to toe with the help of over 60 vendors. The various booths offer services in planning, catering, photography, make-up, entertainment and more, providing you with everything you need to make your dream wedding a reality. The Royal Indian Wedding Expo begins today and runs until Sunday, at the Midlands Convention Centre on Jalan Plumbum 7/100, Seksyen 7, Shah Alam, Selangor. For more information, call (016) 208 0941. Should you be moving this year, or if you would simply like to give the house a little makeover, get inspired at the Perfect Lifestyle Home Expo. 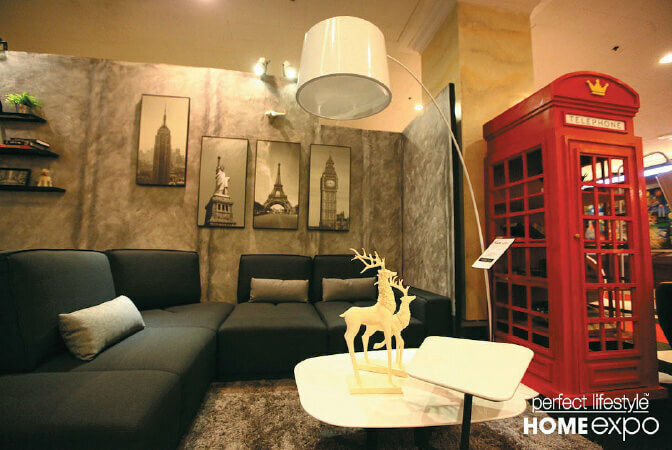 Organised by Perfect Livin, the expo features an array of furniture and electrical appliances, as well as open your eyes to your options for renovation and refurbishment, all of which are eligible for discounts of up to 80%. What’s more, visit the expo between 5pm and 7pm and enjoy the happy hour deals for even greater savings on selected products. 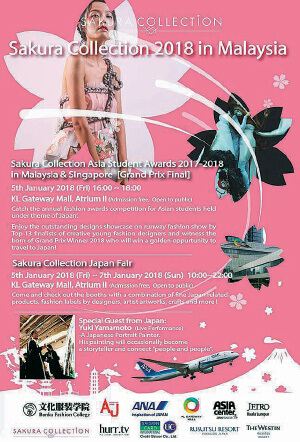 Head over to the Mid Valley Exhibition Centre in Mid Valley Megamall, on Lingkaran Syed Putra, Kuala Lumpur, anytime from today until this Sunday. For more information, call (03) 2201 7375 or visit www.perfectlivin.com. You’re in for a soulful weekend at Bobo KL with singer Priscillia Xavier. 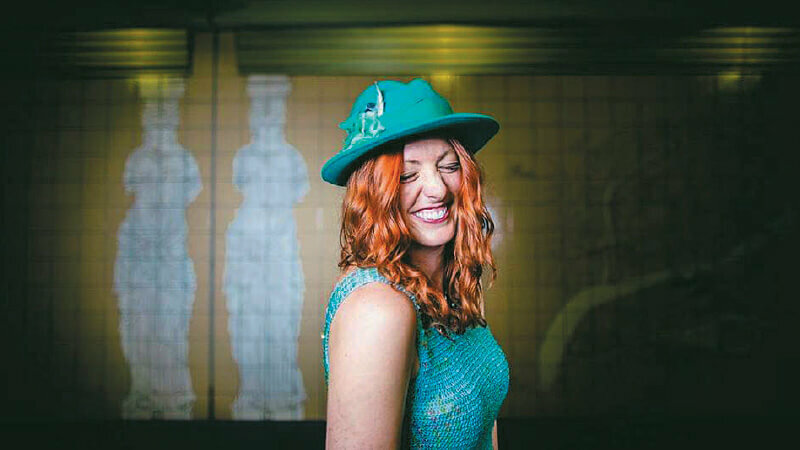 The singer takes inspiration from Jeff Buckley, Damien Rice, Alanis Morissette, and Tori Amos, channelling her energy into the genres of soul, R & B, pop-rock, and indie jazz. With tours around Singapore, Jakarta, Bangkok, and Ho Chi Minh City up her sleeve, the singer is no stranger to the art of serenading a crowd. Catch Priscillia Xavier at 9.30pm tonight and tomorrow, at Bobo KL, Jalan Bangkung, Bangsar, Kuala Lumpur. Admission is priced at RM50, or at RM35 for Bobo diners. For reservations or more information, call (03) 2092 5002. Get double the joy at The Bee tonight with Double Bill, which presents two talented performers in one show. This episode of Double Bill will introduce you to Teresa Bergman, alumni of New Zealand Idol, and her signature style of folk-funk music. The other half of the performance features local singer-songwriter Reza Salleh, who performs a mixture of folk rock, pop and blues. The show will be held at 9.30pm tonight, at The Bee in Publika, Jalan Dutamas 1, Solaris Dutamas, Kuala Lumpur. Admission is free of charge. For more information, call (03) 7960 2160. 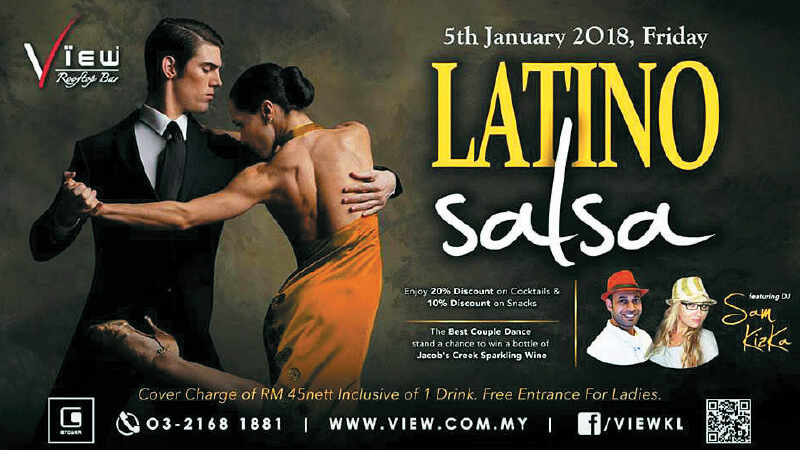 Swing your hips and move your feet with your partner at the night of Latino salsa at View Rooftop Bar. With DJ Sam and DJ Kizka at the turntable, you’ll want to dish out your best on the dance floor, as the couple with the best dance wins a bottle of Jacob’s Creek Sparkling Wine. The night of Latino salsa takes place tonight at 10pm. View Rooftop Bar is located on Level 29, GTower, Jalan Tun Razak, Kuala Lumpur. Admission is priced at RM45, but ladies are in for a special treat with free admission and a cocktail on the house. For reservations or more information, call (012) 240 4280 or (03) 2168 1881. If your previous new year’s resolutions to exercise more failed at the treadmill or the weights, try out yoga this year. Learn yoga techniques to help release stress-related headaches or pain in the back or neck, as well as breathing techniques to promote calmness and concentration. You will also experience the benefits of using therapeutic essential oils in combination with yoga. The class will be held at 10am to 11.30am this Sunday, at ETU Studio on Jalan Kuchai Maju 1, Kuchai Lama, Kuala Lumpur. 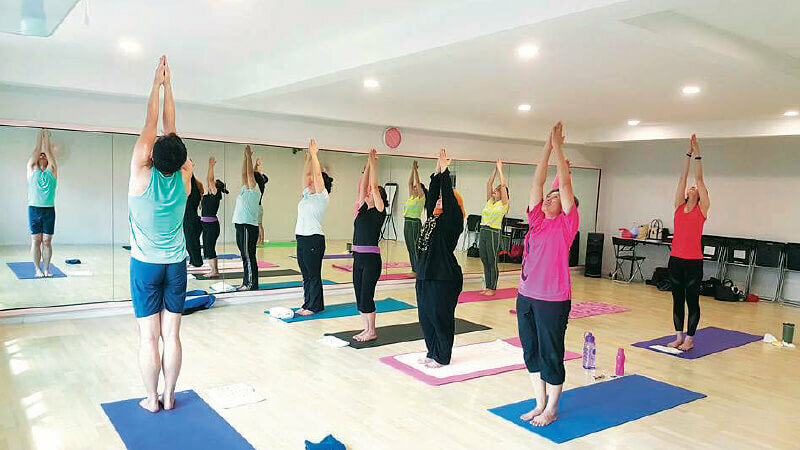 Fees are priced at RM30 per person, and participants are to bring a yoga mat, towel, and drinking water. To register, call (012) 662 2883 or (012) 495 3378. The first weekend of the year calls for a treat for the tastebuds, and the Sheraton Petaling Jaya has just the thing for you. Fugu, otherwise known as the pufferfish, has long been served as a delicacy in Japan, gaining a reputation for the required skill to prepare the poisonous fish for safe consumption. 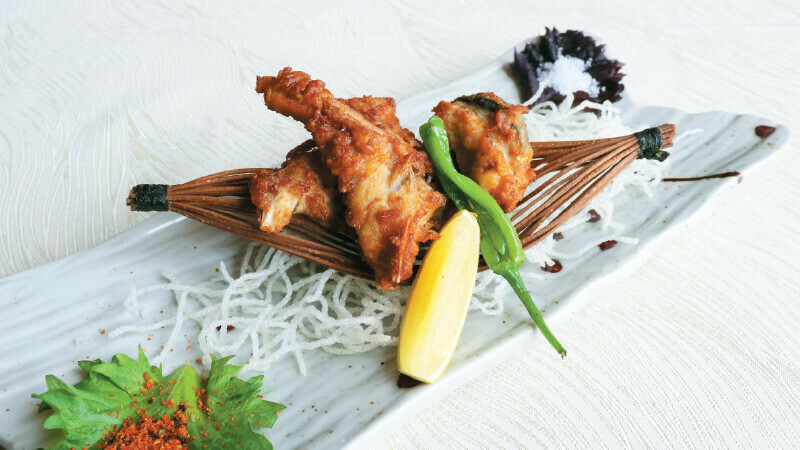 The licensed chefs at the hotel’s Japanese restaurant, Miyabi, take on the challenge to serve up a series of sashimi, salad, and fried dishes, such as the Fugu Fish Nigri Sushi, Fugu Fish in Dried Seaweed, and Fugu Fish Karaage, among others. The delicacy is available at Miyabi, the Sheraton Petaling Jaya, on Jalan Utara C, Petaling Jaya, from now until Jan 26, at a price of RM69 onwards. 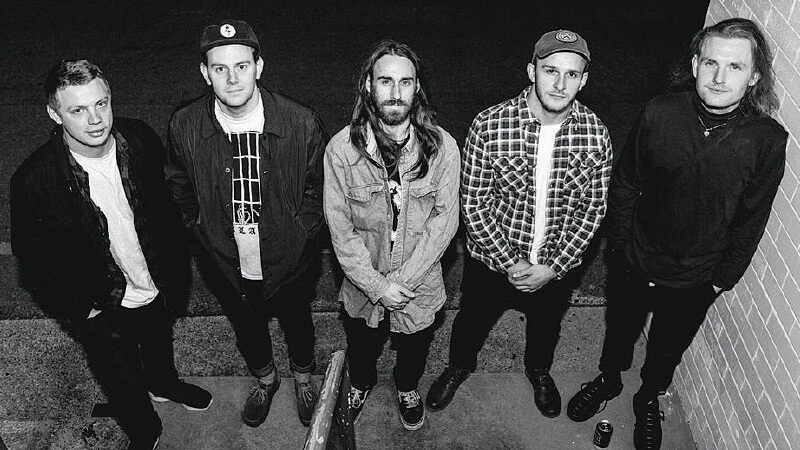 For bookings or enquires, call (03) 7622 8999.